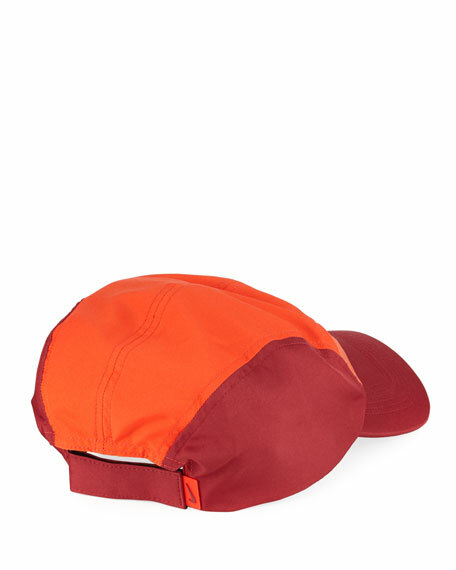 Nike "AeroBill" hat in lightweight fabric. Breathable fabric wicks away sweat. 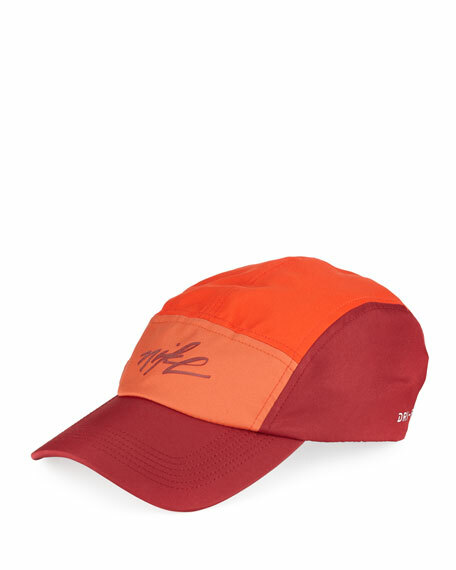 Adjustable closure provides secure fit. For in-store inquiries, use sku #2523277.